Applying an ‘out of sight, out of mind’ mantra with your savings account will help you see more each month. 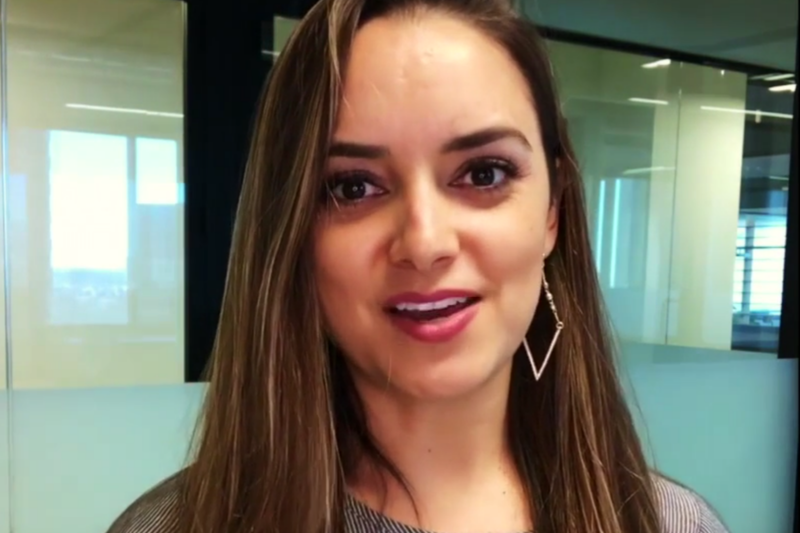 In this video, Entrepreneur Network partner Brittney Castro recommends three tips for saving that you can use in the next month. The first recommended step is automation. Whether you're looking to save up for retirement or maybe build up a cushion of cash, simply putting the money aside and allowing it to grow on its own is a terrific hands-off option. Next, Castro recommends setting very clear goals for your finances. Despite the fact many people neglect to set solid goals, this is an important step to help you establish what benchmark you are striving for. Finally, look at your savings account and try not to make it extremely accessible. If you are easily able to access your stockpile of money, you may be tempted to withdraw it. Click the video to hear more from Castro.